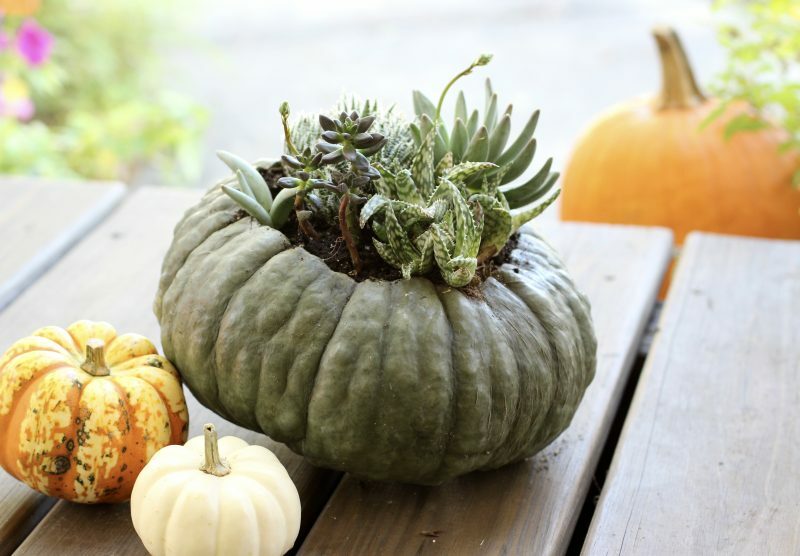 What do you get when you combine a pumpkin and a succulent? A pumpculent- basic chicks are going crazy! 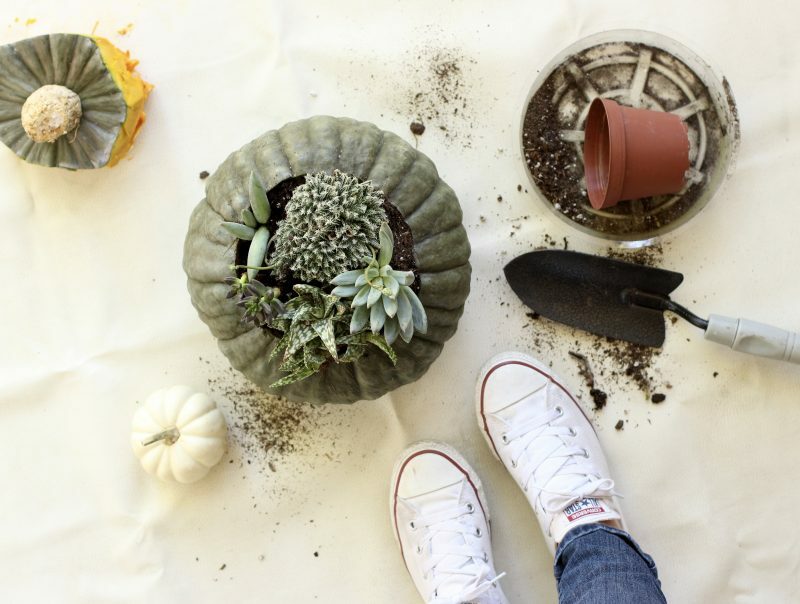 Catch the details to this fall DIY. 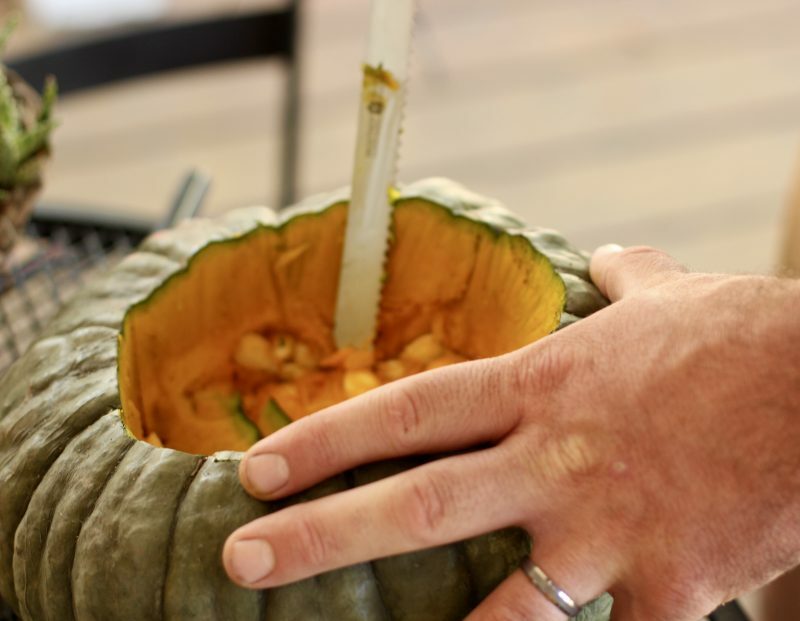 Cut the top of the pumpkin off with your knife. Use your spoon or spade to scoop out the inside of the pumpkin. Spoon in some soil and place you succulents in the soil. Tip: Water your succulents one per week. They do not need much water, but they do need sunlight to last a long period of time. 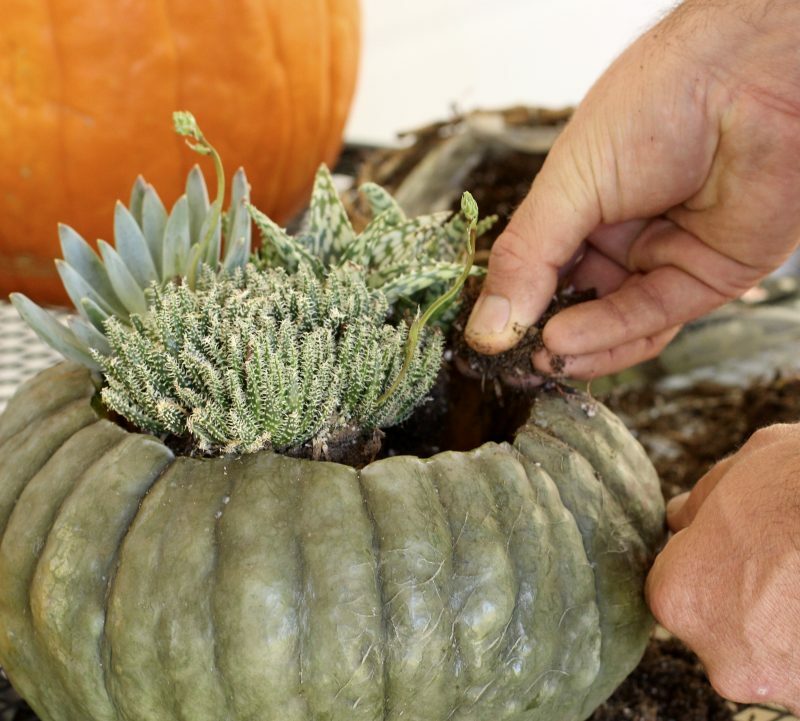 We are crossing another item off of our fall bucketlist with this “craft.” I love me some succulents! I would have them in every corner of the house if my husband would let me. Truth be told, I somehow kill cacti?! How do I even manage this.. it is because I am better at giving advice than taking it. I usually don’t give my succulents get enough sunlight. I am determined to keep this creation alive for as long as possible. This pumpculent (I am coining this term) would make an awesome center piece or front porch attraction. I used an heirloom pumpkin since they are more rustic looking and I love the cool colors they come in, like green and peach. Do you have any fall projects or fun crafts in mind? 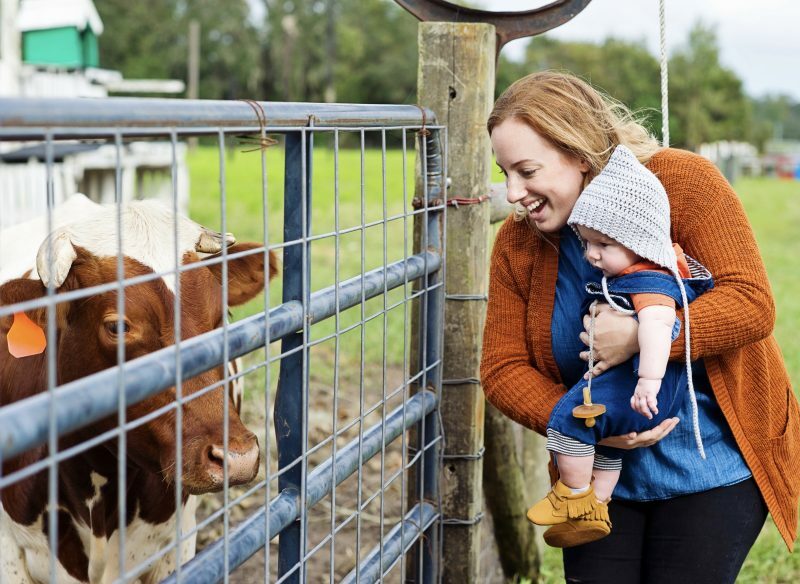 I had been dreaming about taking our baby boy to a farm since I found out that I was pregnant last fall. 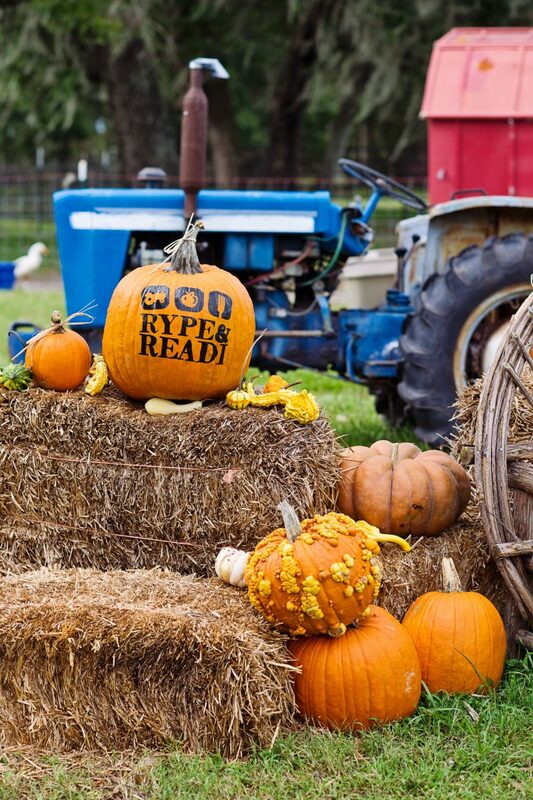 Here are some photos from our trip to Rype & Readi Farm and Market in St. Augustine. Tanner and I joined the St. Augustine Mom-ingle group for a fun outing at Rype and Readi last week. 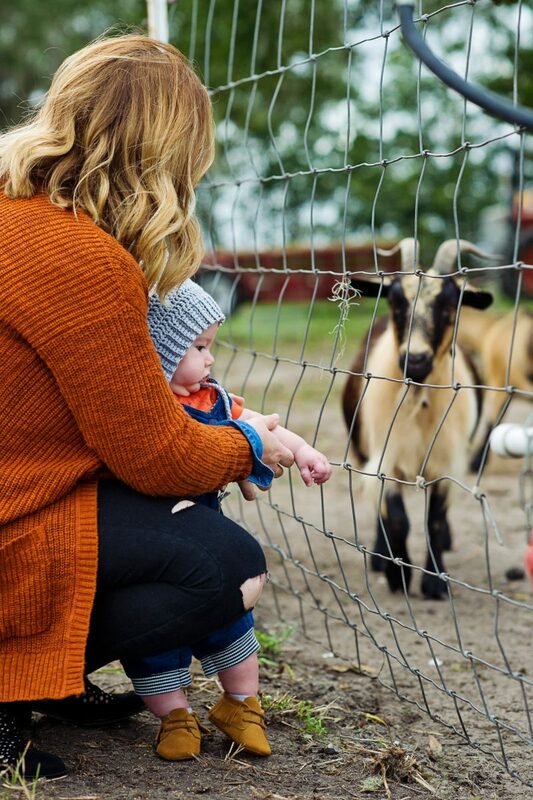 The farm is just the cutest little thing, filled with pumpkins, farm fresh foods, animals, and activities for the kids! Rype and Readi is a farm and market that specializes in farm-to-fork products. 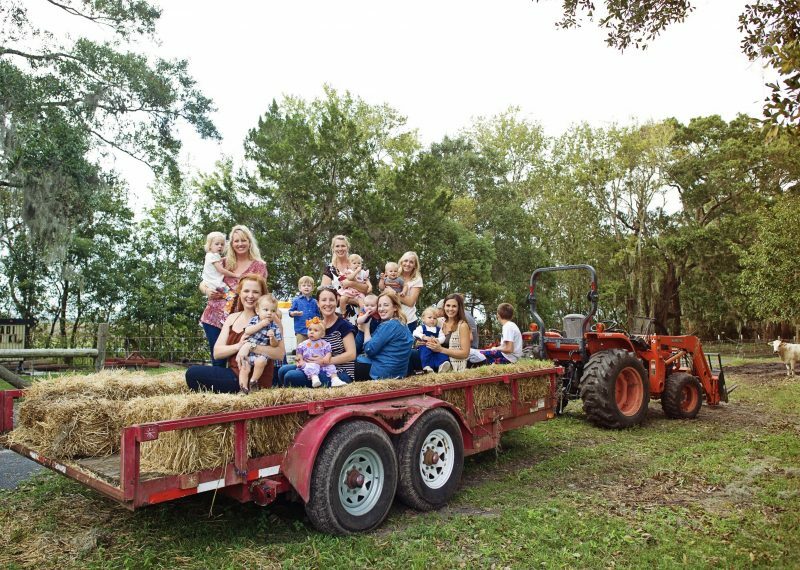 With our admission tickets we were able to paint a pumpkin, feed the animals, and take an awesome hay ride through the pasture. On the hay ride, we were able to pet sheep, cows, and a donkey. A sheep even jumped on board the tractor- it was neat! This is seriously what fall is all about!! 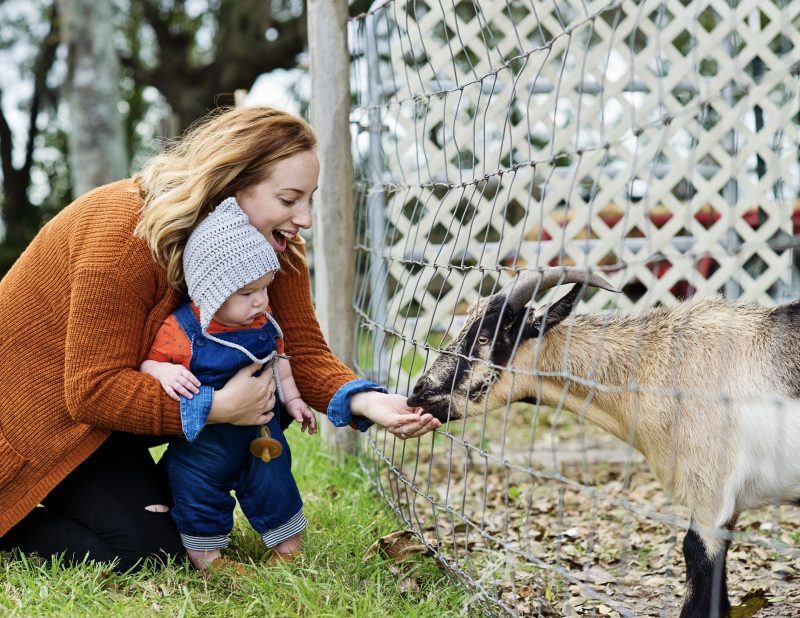 While Tanner is still really young (5 months), he was taking everything in and LOVED seeing the animals! I hope that he is not allergic to every animal under the sun like his mama is. If you in the Northeast Florida area, I would highly recommend taking the kids to check out Rype and Readi. 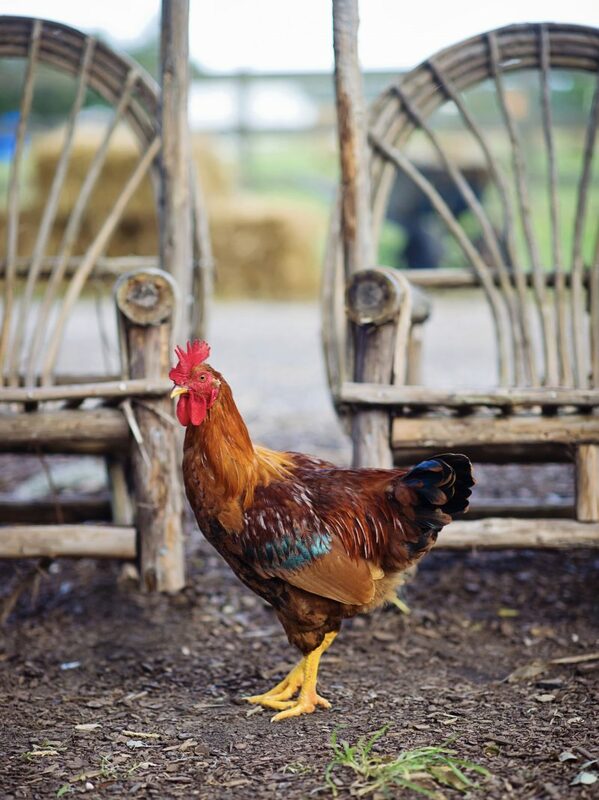 Big thank you to Brooke for organizing the event and Cherly for taking our photos at the farm! 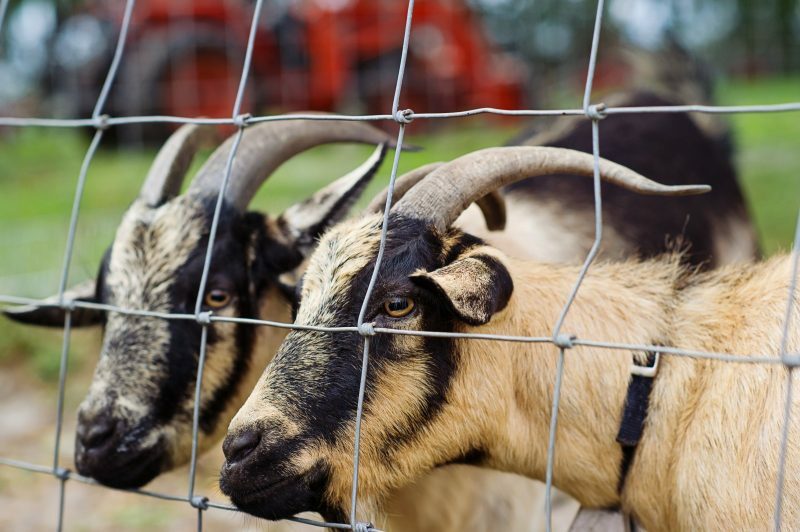 Have you able to enjoy some fall activities like apple picking, pumpkin patches, or farm visits? 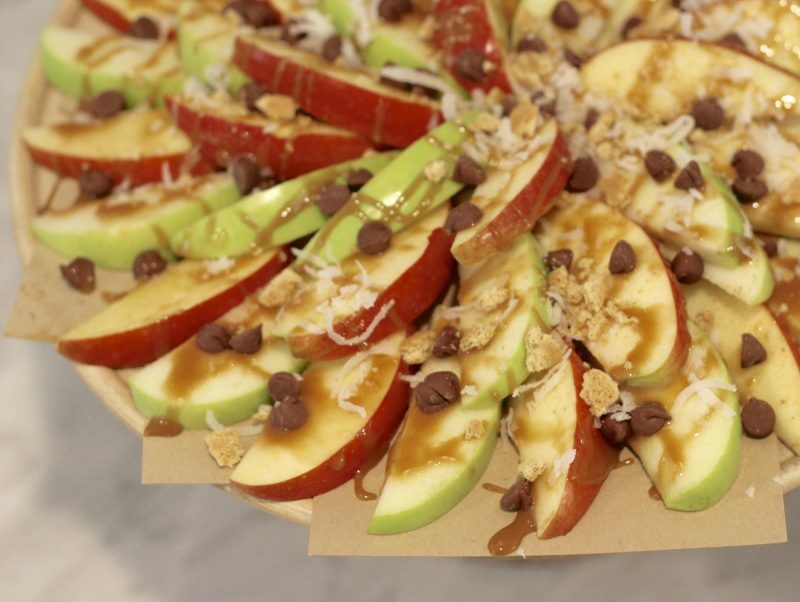 Apple nachos are a simple life hack and the perfect treat to kick off fall! Other suggestions: chocolate sauce, M & M’s, Reese Pieces, crushed cookies, or any of your favorite candy bars! 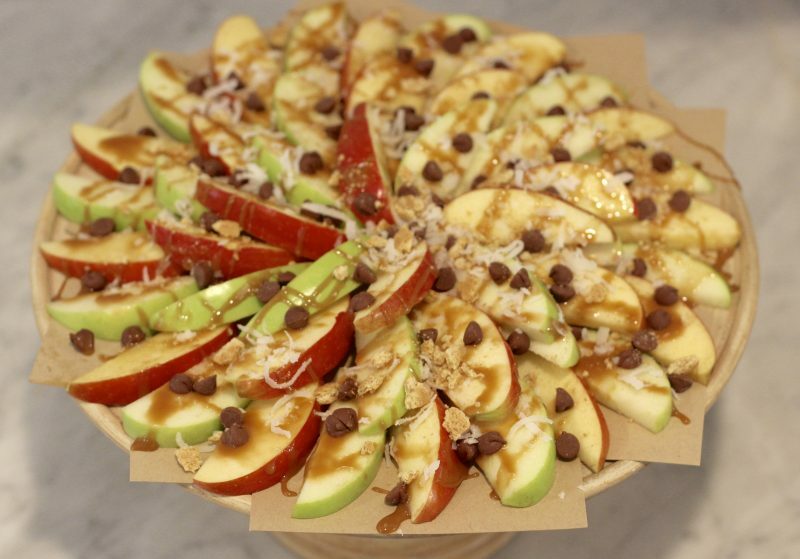 I am sharing a simple, yet genius life hack known as apple nachos. When life gets busy, it is nice to have some effortless recipes on hand. 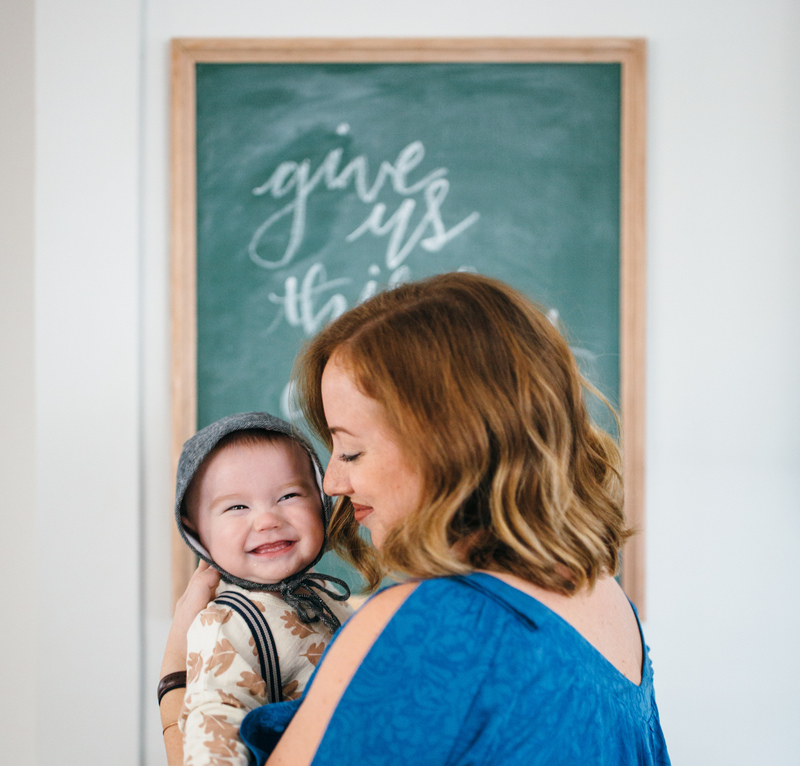 As a new mama who has been craving sweets ever since I became pregnant, I was in need of “semi-healthy” treat recipes like this one! The awesome thing about apple nachos is there are endless ingredients that you could use AND it is an awesome activity for children! Using 4 apples would be enough to serve around 8-12 guests- everyone would be able to grab a couple of slices. 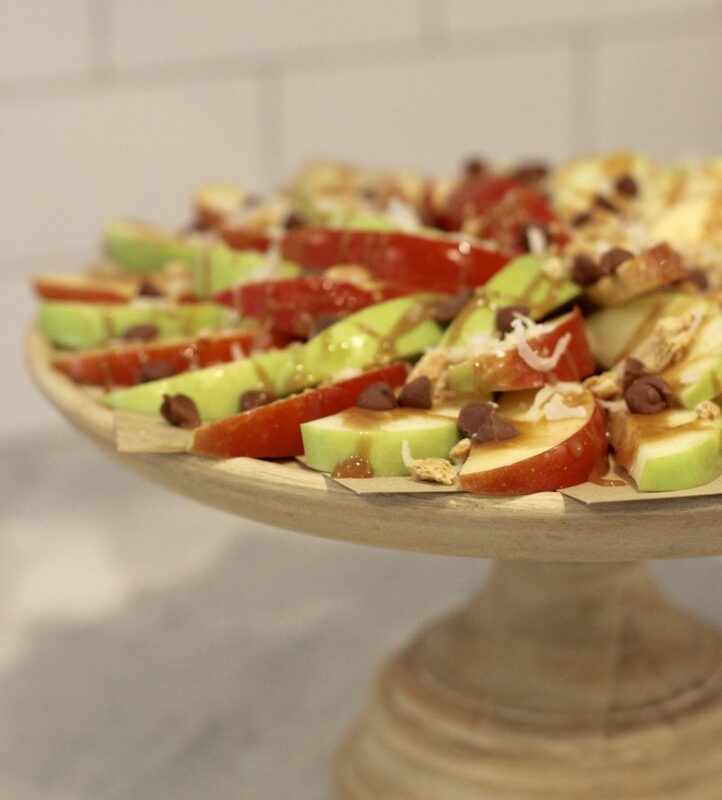 If you plan on hosting fall dinner or party where children will be, this would make an excellent DIY, eacb child could top their own apples slices. I can’t wait until Tanner is old enough to get messy in the kitchen with me! What fall treats will you be making this year?? 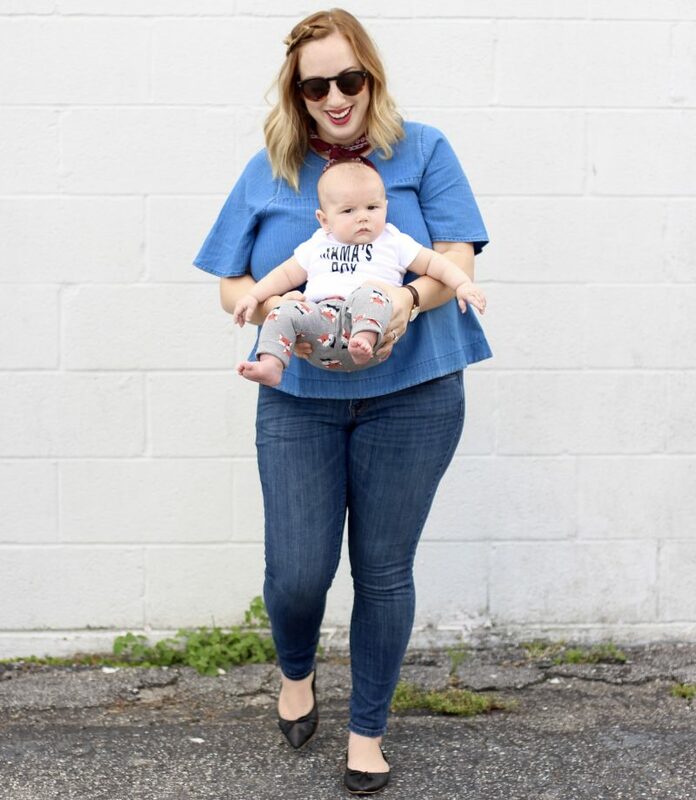 This top gives me all of the feels, plus it’s on mega sale. 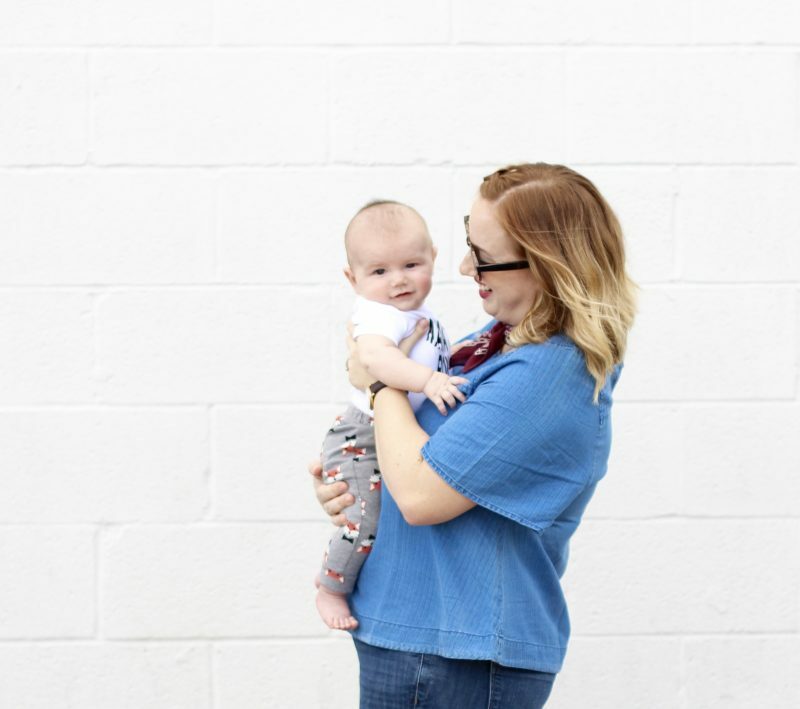 Check out all of the details in today’s post. Jason, Tanner, and I went to our neighborhood’s 100th year celebration a few weeks ago. We had the best time checking out all the local music and shops! I took this swing top for its first whirl that evening. It may sound silly, but I love a clothing item with a story. There is something about a piece that feels vintage, it is like the top is apart of culture and history. 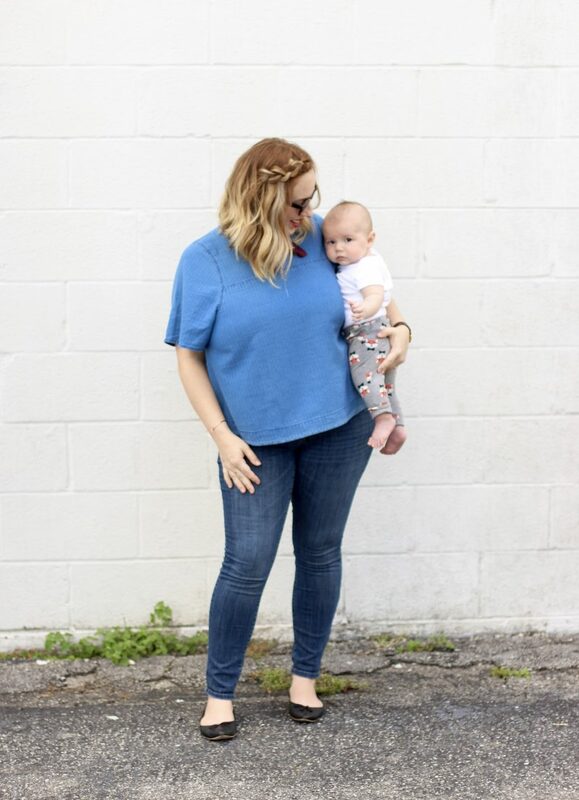 This top offers just that! 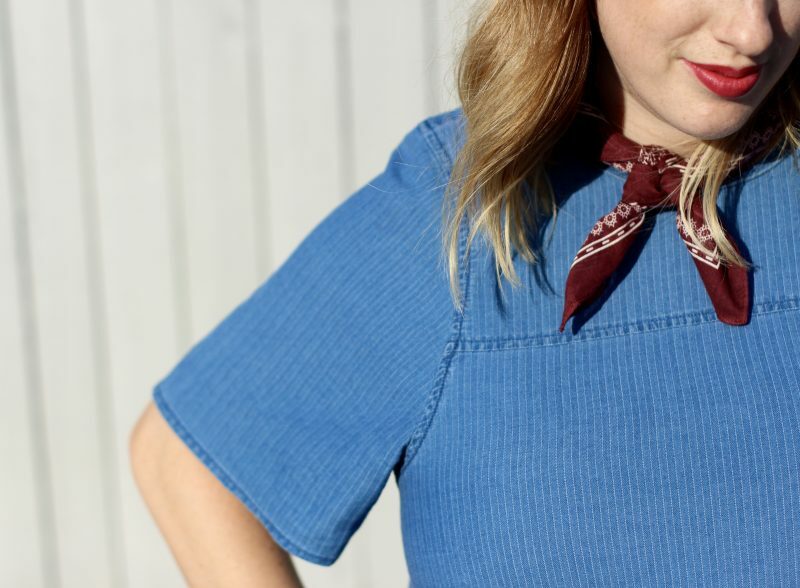 It was said that the designer of this top was inspired to create it after finding a vintage 70’s shirt that looked similar at a flea market in Brooklyn. So fun! This indigo top’s fabric was hand selected from Spain. One thing I will say, J. Crew puts thought and time into each piece they design. With that being said, this top is currently a steal for $25. It fits loose and has a swing, which I personally adore! I paired it with ever-so-popular knotted neck bandana for the win. 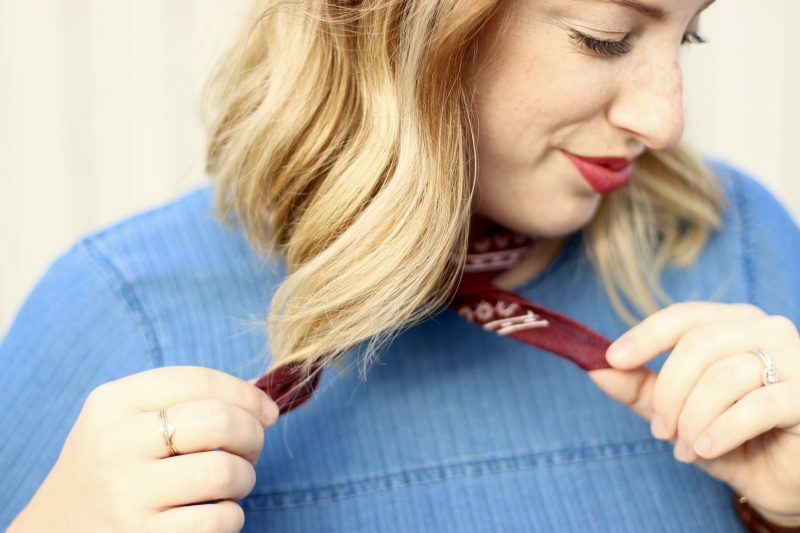 How will you be wearing your bandana this fall? I see it with messy buns and sweaters coming soon.